We’re back house sitting in Torrance with three Yorkies and a Canary. This is our third opportunity to house sit for these guys. It’s a beautiful home with a large lovely back yard. 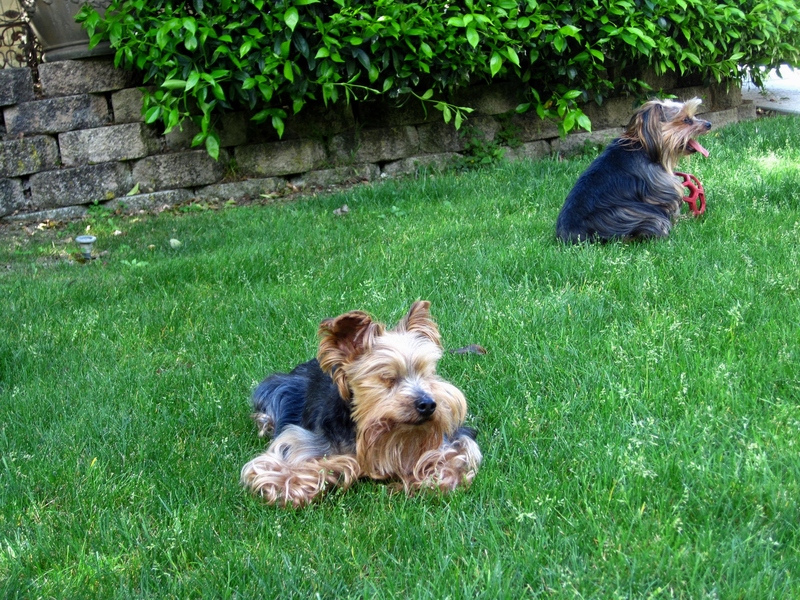 The Yorkies are great fun and enjoy hanging out in the yard, especially if you’re willing to throw one of their toys. We’re here from March 15, 2014 until April 2, 2014. 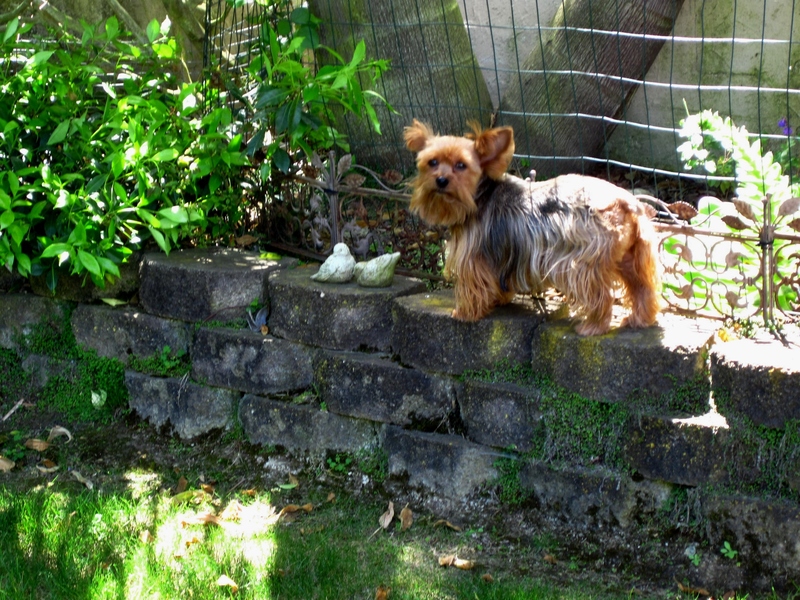 For two weeks we’re here in Torrance, CA, house and pet sitting with three Yorkies and a lovely little song bird. It’s a very comfortable home at the very southern edge of Torrance on the border with Palos Verdes (or is it Rolling Hills?). At any rate, the home is quite nice with a beautiful sactuary like back yard.